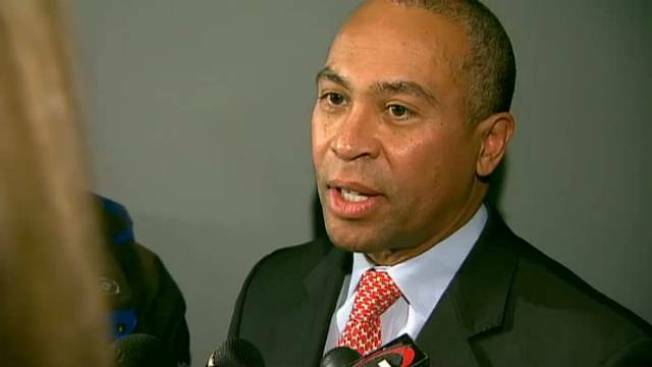 Massachusetts Governor Deval Patrick on Tuesday announced Opioid Task Force recommendations and actions to strengthen substance abuse prevention, intervention, treatment and recovery services. The series of actions will strengthen the state's ability to respond to the opioid addiction epidemic in the state. Over the past two months, the Task Force met with families and stakeholders from across the Commonwealth and worked with the Department of Public Health. To read more about all of the actions the Governor plans to take, click here. For up-to-the-minute news and weather, be sure to follow us on Twitter and like us on Facebook.